On busy mornings it’s so great to have a healthy breakfast that can be heated quickly or grabbed on your way out the door. 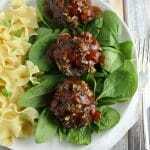 I’ve been experimenting with easy breakfast ideas from muffins to a quinoa breakfast bowl and love the variety that these delicious recipes provide. This new recipe for Freezable Ham Egg and Feta Muffins is a new favorite and packed with protein. Plus you can customize what you put in there. Fill it with your favorites and freeze for easy breakfasts. If you prefer to use fewer eggs, you could add some milk to the recipe but I recommend making it this way as the taste is superb. Generously spray a muffin tin (sides and top) or grease with butter. In a large bowl beat together eggs, pepper, and Tabasco. 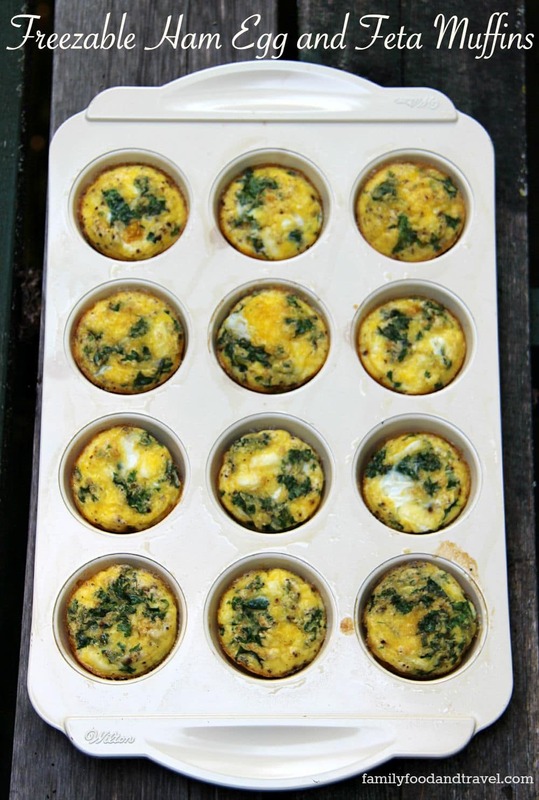 Place ham, feta, and kale evenly between the 12 muffin tins. Pour egg mixture over the top to fill the muffin tins. 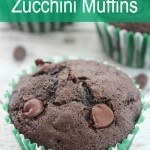 Cool completely then store in an airtight container, or wrap each muffin individually in plastic wrap and freeze. Reheat in the microwave or let thaw overnight. 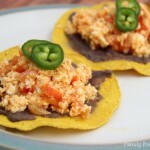 Delicious easy breakfast idea packed with protein and able to be made ahead. You’ll love these served with sliced tomato, a glass of milk or a freshly brewed cup of coffee. Or, as I sometimes eat them – in my hand on the way out the door with the kids. No shame! We hope you’ll love these little protein-packed nutrition powerhouses as much as we do. Anything to make mornings easier is a favourite in our home. 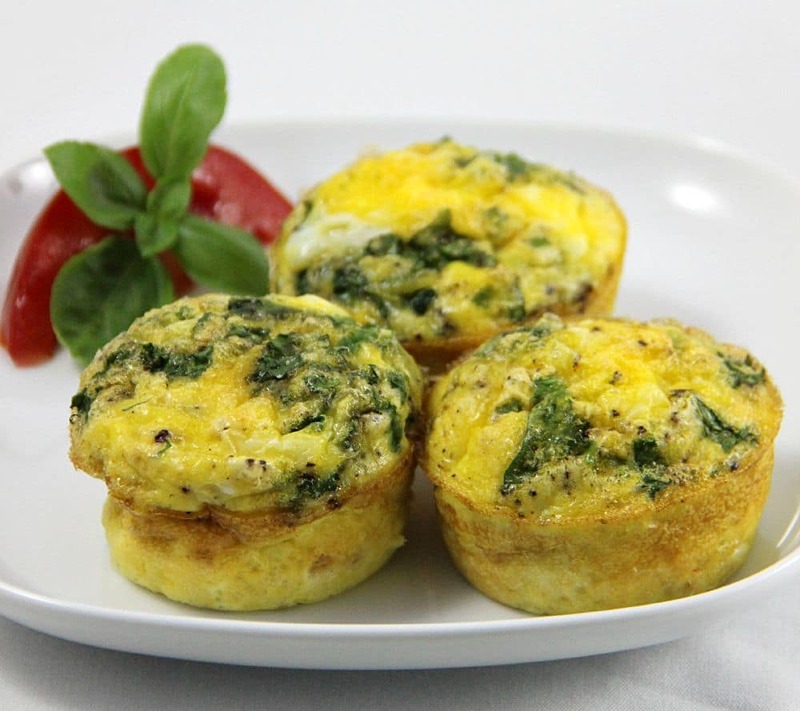 Do you have a favorite egg muffin recipe? 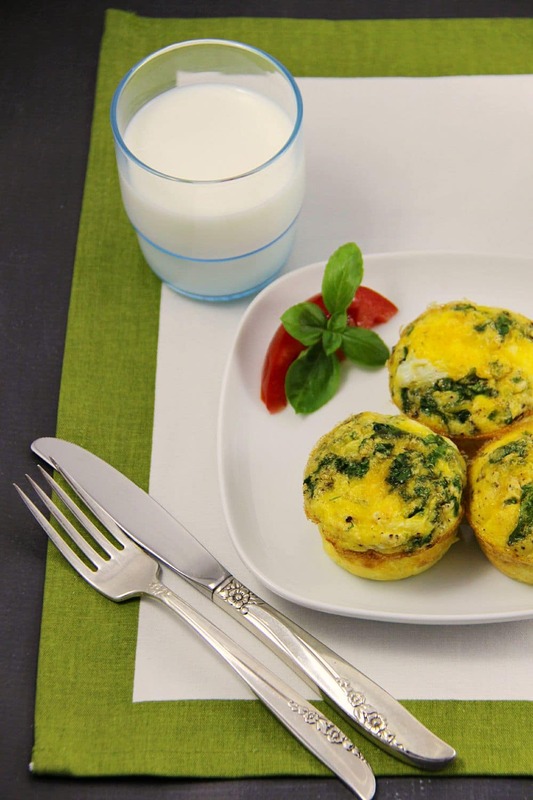 With four kids and two adults heading out the door each morning, a yummy, portable breakfast like these muffins are perfect to make ahead, freeze and heat to go, as needed. 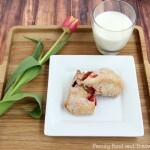 This is such a great idea.I love how you can make these and have them on hand for those mornings we are running behind.They look delicious too. These look wonderful and the fact that you can freeze them makes them even better. These would be a great make a head breakfast idea. I could make a bunch on the weekend and have them ready during the week for a quick delicious and nutritious breakfast. These look great and would be an awesome way to simplify our hectic mornings! This is an awesome idea! I love making food ahead of time so it’s ready to eat when you’re hungry. Perfect! Thank you for sharing this recipe. It looks so tasty! I love this recipe because breakfast is such a busy time and these muffins can quickly be reheated in the microwave and I can eat them en route.